African Domain Names: .EU Promo: EURid giving away two iPads in Christmas Competition!! .EU Promo: EURid giving away two iPads in Christmas Competition!! 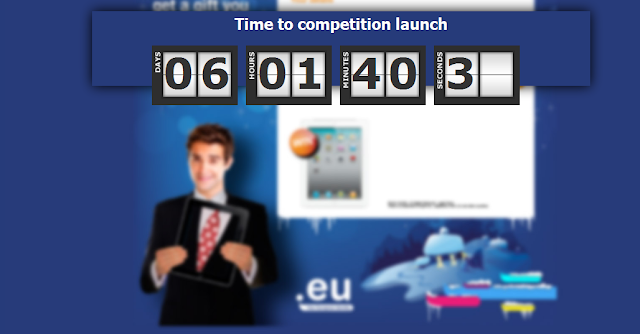 This is the surest away to drive the numbers up!.eu has a new Christmas competition in the works. Anyone who validly registers .eu domain names between 24 November and 25 December 2011 and enters the competition has a chance to win an iPad 2.